CLO Accreditation – Deadline, and Beat the Price Change! We are accepting applications for our CLO accreditation until 5pm on Friday 8th September. After this date, our prices will be going up! We think we’ve heard from all the organisations that will be submitting in the 2017 wave, but if you are preparing an application and you haven’t heard from us, please email info@carbonliteracy.com and let us know when you hope to be submitting. That way we can provide application support should you need it. The Carbon Literate Organisation (CLO) accreditation is the visible ‘badge’ that showcases an organisation as (i) committed to Carbon Literacy (CL), (ii) having a set number of people who are Carbon Literate, and (iii) having a commitment to support its Carbon Literate people and maintain its low carbon culture. An organisation uses this status to better interact with its communities – whether they are staff or customers, neighbours, learners, suppliers or stakeholders. 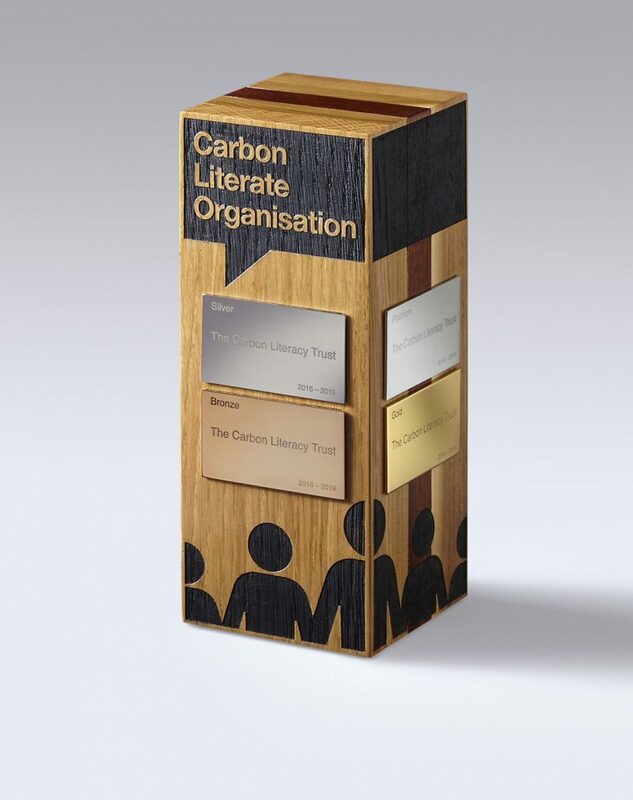 There are four levels of accreditation; Bronze, Silver, Gold and Platinum, reflecting increasing levels of Carbon Literacy commitment and achievement within an organisation. You can download your application pack directly from our website at www.carbonliteracy.com/organisation . The criteria differs between the different levels of accreditation so please check them to see if you are eligible. For example, to qualify for Bronze CLO accreditation it is required that you own a certificated CL course for your audience, and at least one organisational ‘leader’ trained. Do get in touch with your questions. Otherwise we hope to be in a position to accredit you soon!